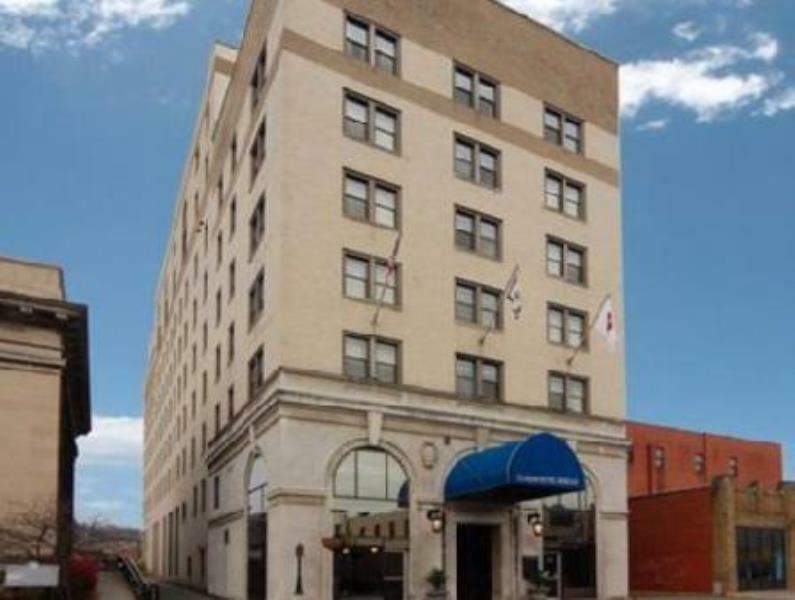 Set a 5-minute walk from Metropolitan Theatre, this laid-back hotel in the historic Downtown area is also a 14-minute walk from West Virginia University. The relaxed rooms feature free Wi-Fi, flat-screen TVs and coffeemakers, as well as minifridges and microwaves. There’s room service. The hotel serves free breakfast. There’s also a casual restaurant and a lounge/bar, as well as a business center, 3 meeting rooms and an exercise room.